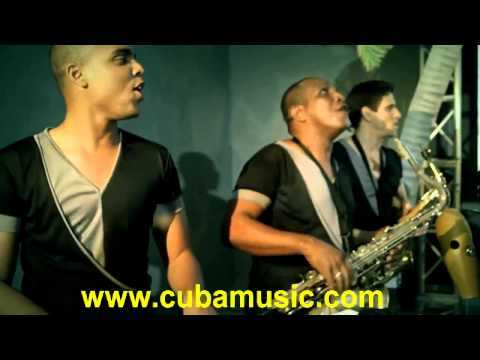 Klimax, classified as one of the most prestigious Cuban music bands and boasting more than a decade of experience, features a rich musical influence under the direction of the virtuous musician Giraldo Piloto, a genius at the service of the renewal of Cuban Music. 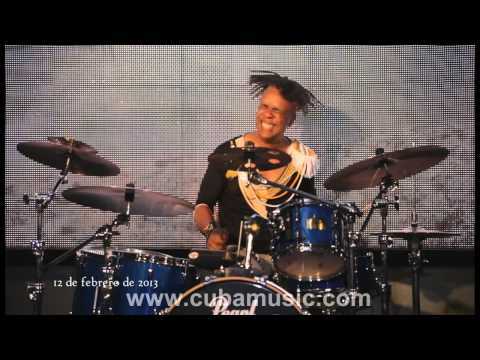 Giraldo Piloto, excellent drummer, songwriter and arranger, was born in 1962 surrounded by musicians. His father was an outstanding composer and his mother was a piano teacher. His uncles, Guillermo Barreto among them, were performing along with the main orchestras of the country. He joined Alejandro García Caturla Music Conservatoire at the age of 8 and he graduated in the National School of Art in the percussion branch, in 1980. Afterwards he began to play with the Orchestra of the famous Cabaret Tropicana. 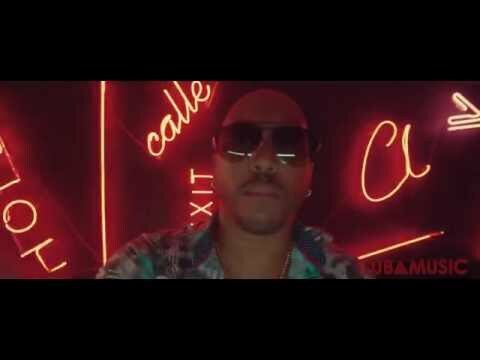 In 1988 he became a founding member of the first Timba band, NG La Banda, and when La Charanga Habanera appeared onto the scene, their first big hit, “Me sube la fiebre” , was written by Piloto. Later he was known as the musical director Issac Delgado´s orchestra; he wrote various hits and recorded the CD "Con ganas”. In 1995, Piloto decided to create his own group, calling it Klimax and its debut concert was on April of that year. He defines his work as a fusion of latin jazz and dance music. 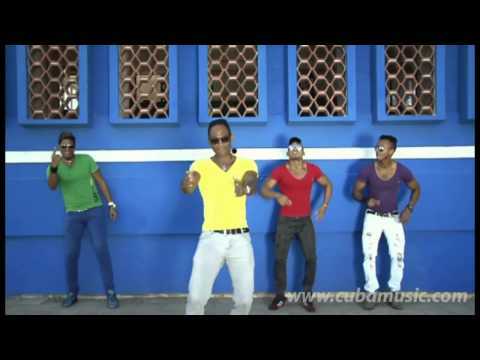 After their first hit recording “Mira si te gusta”, they came back strong with a second one entitled “Juego de manos”, which proves the powerful of this “Caribbean locomotive” as been said by the European critics. The third album was called “Oye como va” allowing them to tour America and Europe. Later they released the CD “Giraldo Piloto and Friends” and Chucho Valdés made the following comments about it: "In my view, they have recorded some of the best Cuban music that I have heard for a long time. Enjoy this CD as it contains music that breaks new ground, not only for Cuban music but for all of world music in general”. 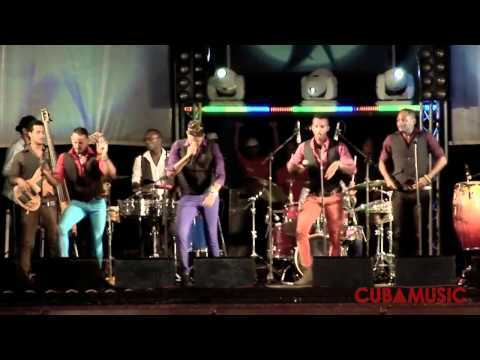 Klimax has also recorded the CD “Nadie se parece a ti” and “Klimax, The best Cuban Music” in DVD format. 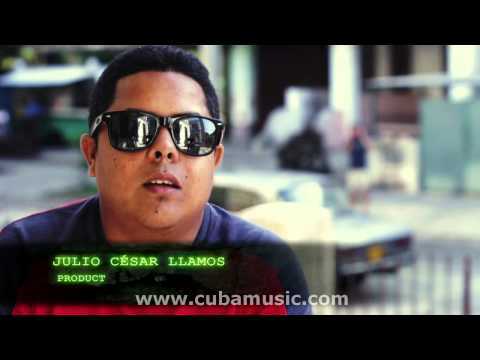 The long awaited new production from the band, the CD “Solo tú y yo”, was released in 2008 on the label BIS Music, with an assorted repertoire, in which Piloto and Klimax are still defending Cuban identity, roots and culture with such anthological songs as “Solo tú y yo”, now in a salsa version with Latin elements, masterfully performed by the artist who brought it to light: Omara Portuondo. In this CD Piloto invited other outstanding personalities of Cuban music like Pablo Milanés and Chucho Valdés. They have performed in Spain, France, Germany, Denmark, Sweden, Italy, Portugal, Holland, England, Colombia, Brazil, Guatemala and Costa Rica, among others. 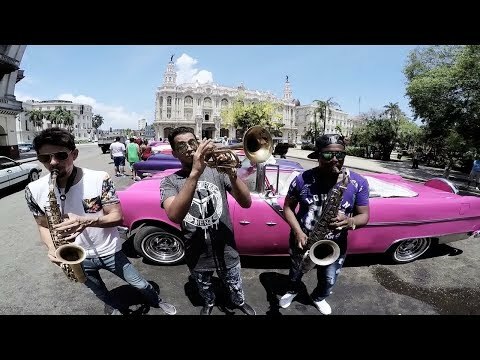 Giraldo Piloto & Klimax constant performances on the most prestigious international stages have made the band a real explosion on their path to stardom and nowadays it is a paradigmatic group within the Timba sound and one of the greatest of contemporary Latin Music.